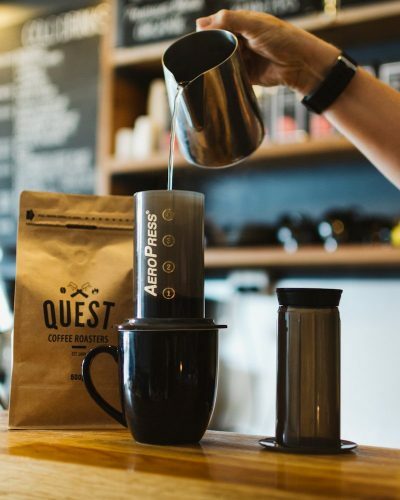 Quest Coffee Roasters | Aeropress and FREE Beans! You are here: Home / Buy Online / Product / AeroPress / Aeropress and FREE Beans! 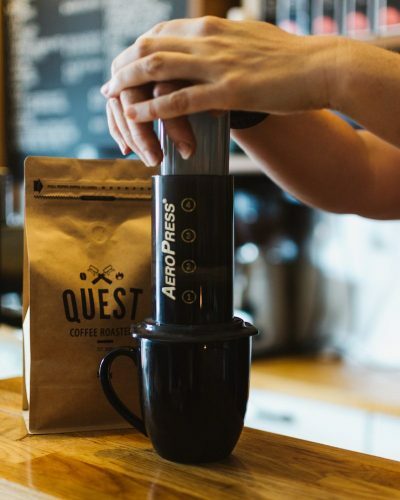 Everybody LOVES the Aeropress. 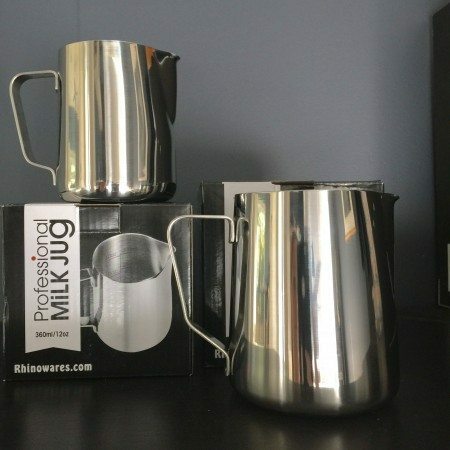 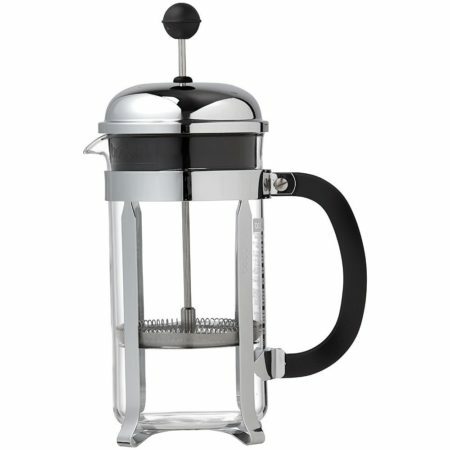 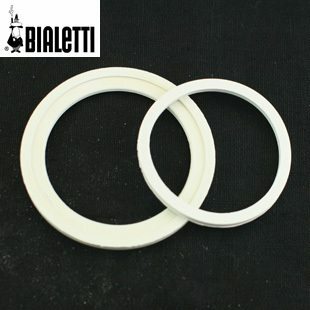 Not only does it make delicious coffee but it is extremely versatile. 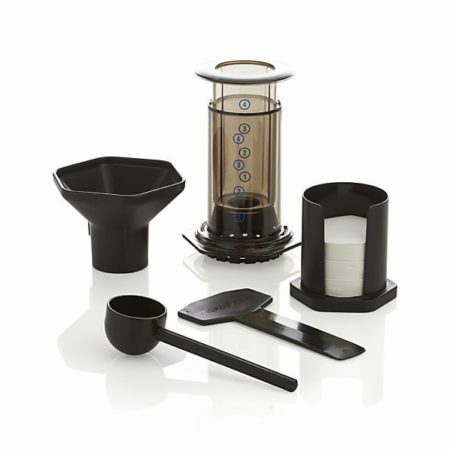 Take it camping, in a suitcase overseas with your favourite beans or just use it at home for consistently great coffee every day, hot or cold! 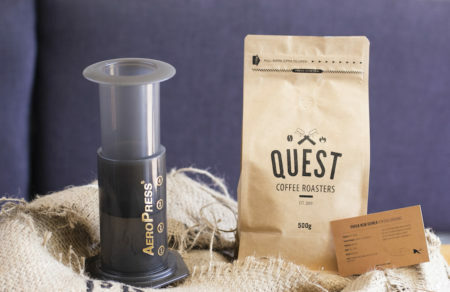 This April, to celebrate the long overdue cooler weather, we have put together our famous Aeropress Brewing System with 500g bag of beans of choice. 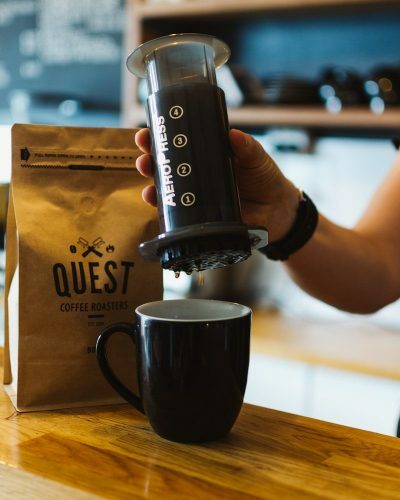 This amazing deal retails at $84, but to you – have it for just $50! Make sure you note in the comments box which delicious bean you would like us to send you!